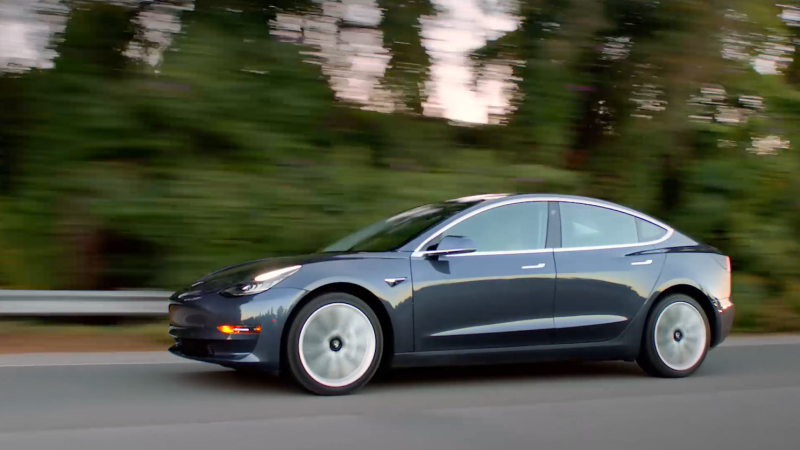 Throughout 2016, as Tesla prepped the launch of the all-electric Model 3 sedan, the automaker simultaneously dealt with a formal probe by the Securities and Exchange Commission over the all-electric sedan. That’s what research firm Probes Reporter found out in documents it obtained from the SEC this week. No enforcement action was taken, the records show, but it’s the existence of the investigation wasn’t known until now. A spokesperson for Tesla didn’t respond to a request for comment, though we’ll update this post if we hear back. The document shows that the SEC conducted a nearly year-long investigation of Tesla Motors that focused on the Model 3. The investigation, Probes Reporter found, focused particularly on a report from a Golden Sachs analyst that went public just hours ahead of a $2 billion stock offering from Tesla in May 2016. Goldman was a lead underwriter of the stock offering. The upshot is, the SEC believed it had information that showed possible violations of the Securities Act and Exchange Act. In a June 7 filing, the SEC said Tesla “may have been or may be making false statements of material fact or failing to disclose material facts concerning” the Model 3. Probes Reporter said the SEC’s response to its Freedom of Information Act request said that other records were exempt from disclosure “on law enforcement grounds.” The research firm suggested that could mean there’s “at least one other” unresolved SEC probe.